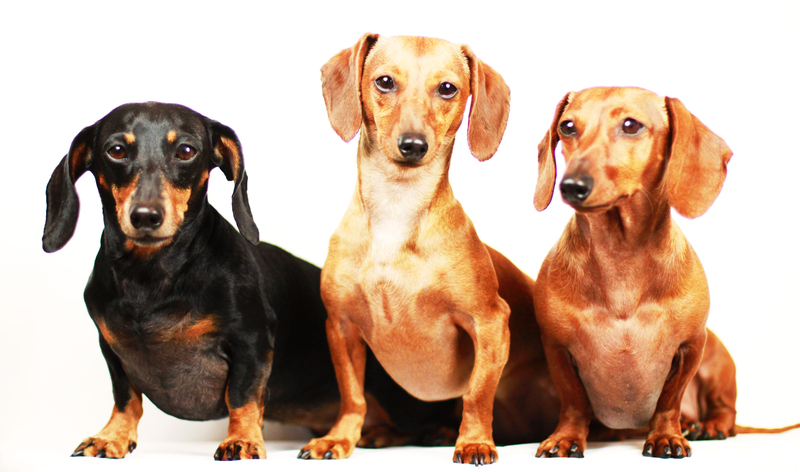 Dachshund, doxie, wiener dogs, hot dogs, teckels, badger hunters, sausage dogs, low riders – whatever you call them, I adore them. Have a wonderful day. 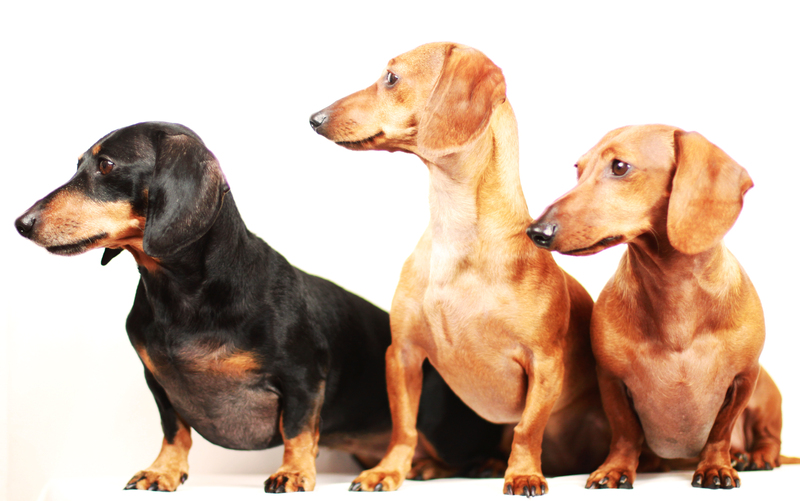 This entry was posted in 102 Dachshunds and tagged #black and tan dachshund, #dachshund, #red dachshund, #smooth dachshund, doxies. Bookmark the permalink. looks like Dexie would be a model by human standards!